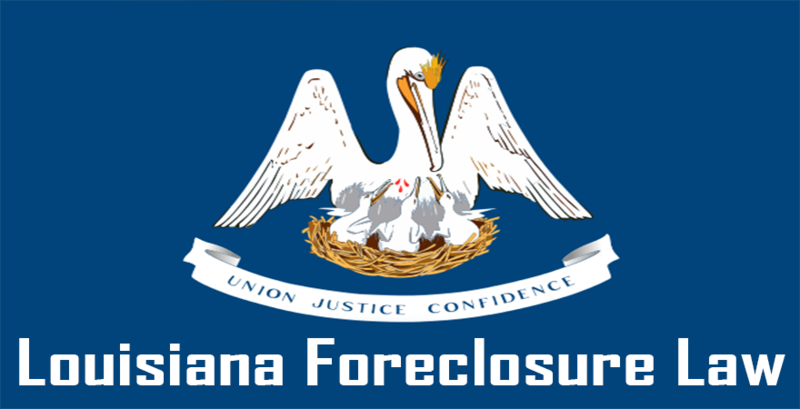 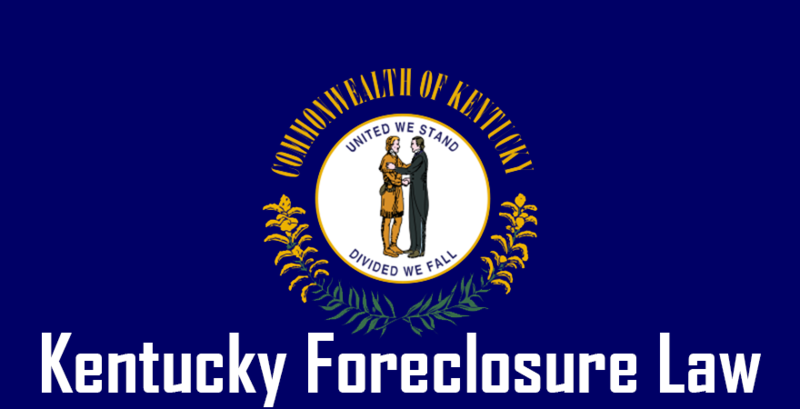 Affordable Foreclosures Lawyer Near You! 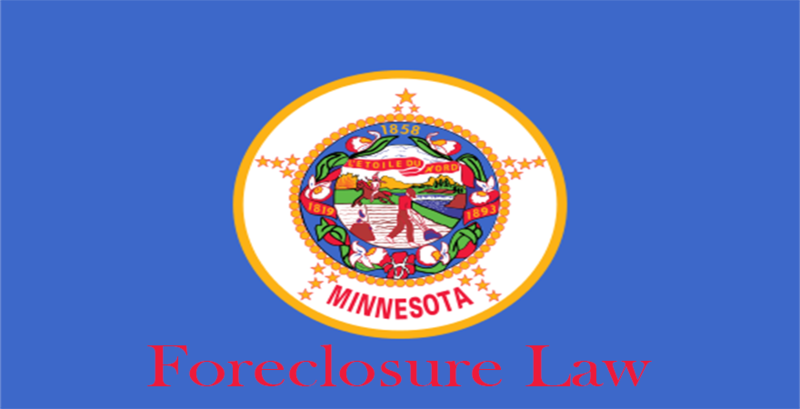 Minnesota foreclosure law gives lenders the option to carry out foreclosure processes through judicial or non-judicial routes. 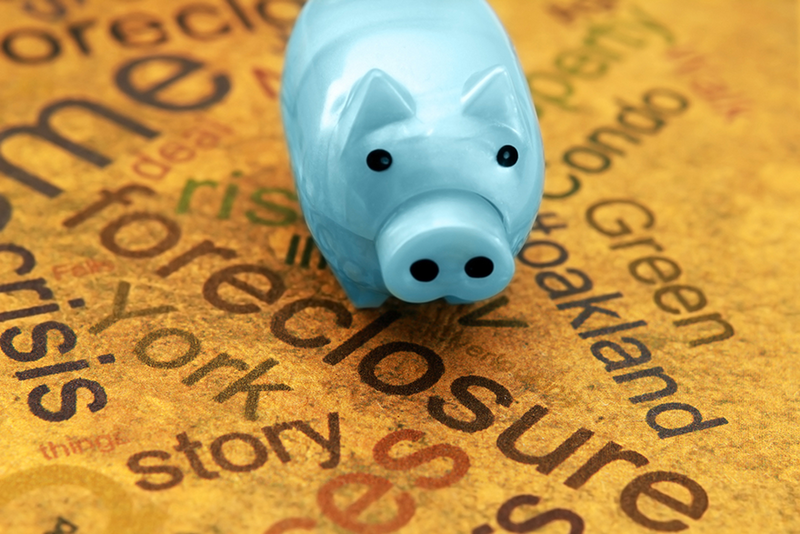 Under the judicial route a lawsuit will have to be filed in the court to which the borrower has to respond within the ordained period of time. 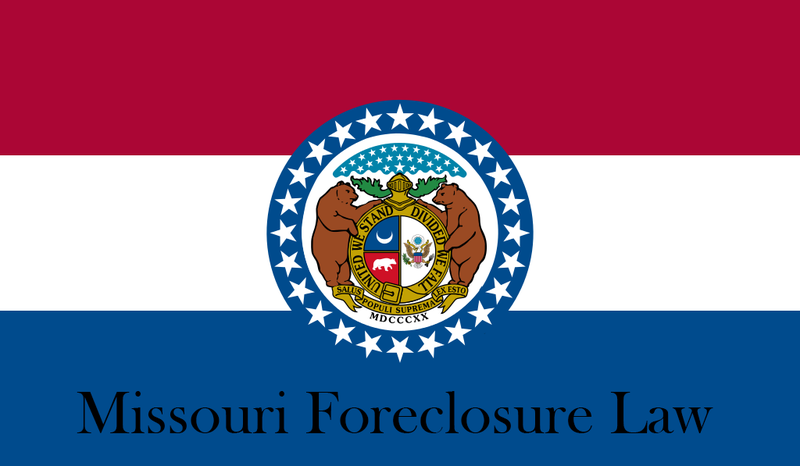 The court if convinced of default by the borrower will order foreclosure of the property. 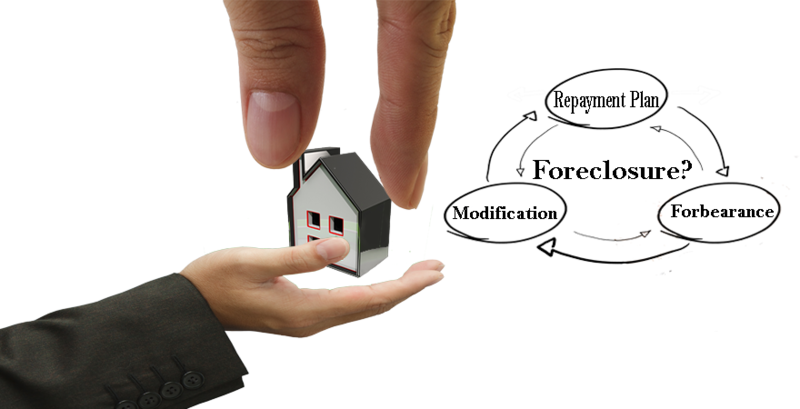 The lender has to issue a notice to the borrower specifying the loan amount, interest payable, default amount, description of property, etc. 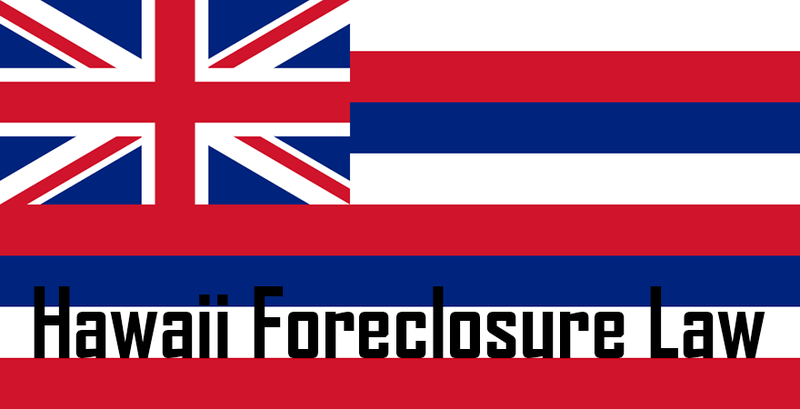 and also record it in the county in which the property is located. 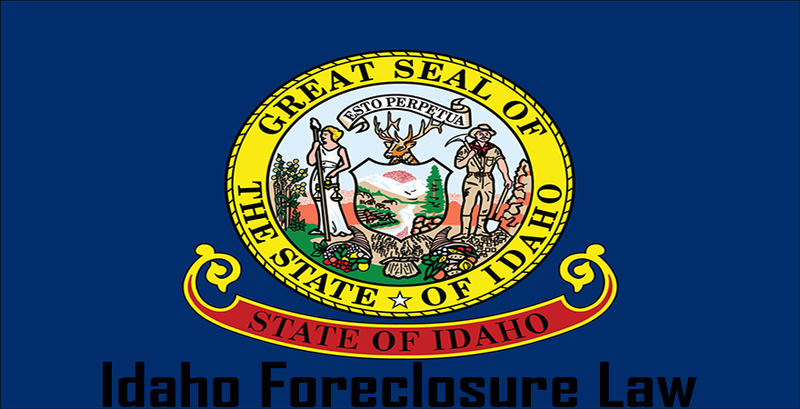 The sheriff of the county is responsible for conducting the sale of the property based on the notice for sale. 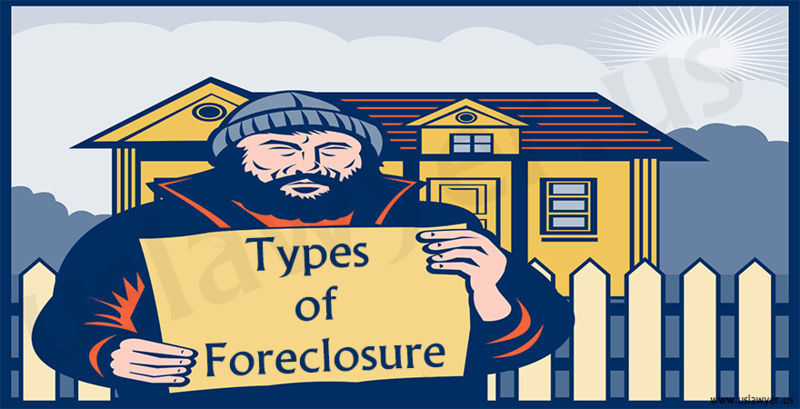 What could be your different options to avoid foreclosure? 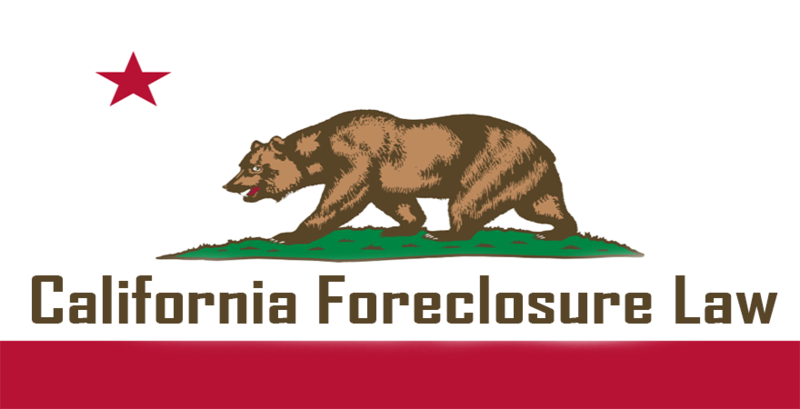 If you’re facing a problem such as an impending foreclosure, you should hire a good US foreclosure attorney right away.